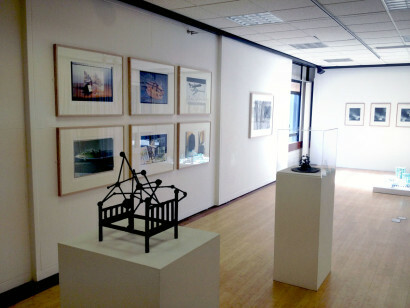 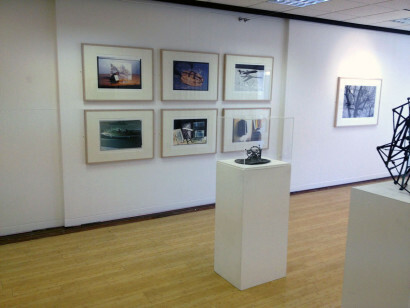 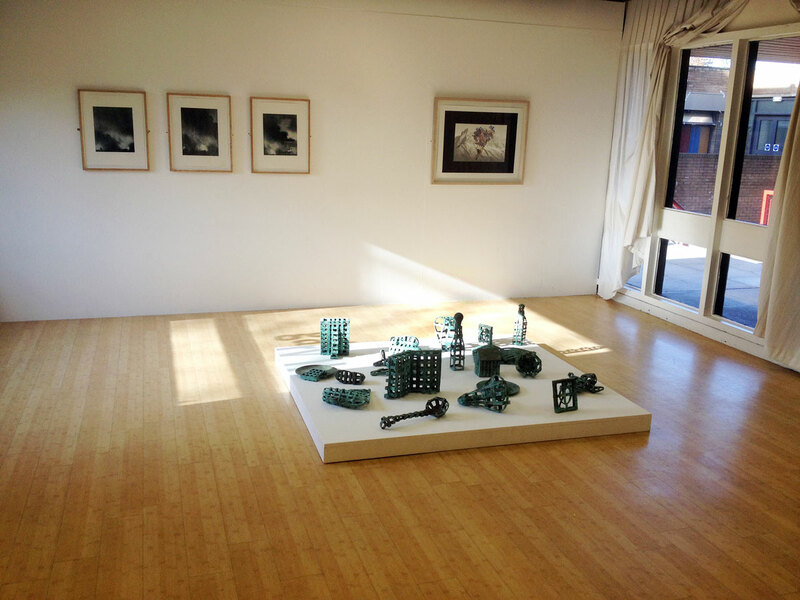 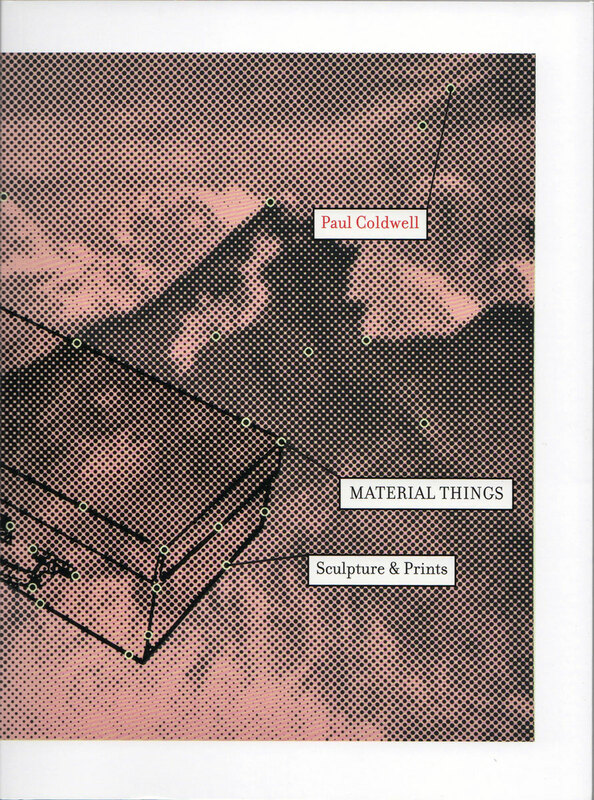 This Publication has been produced to accompany the exhibition Paul Coldwell Material Things: Sculptures and Prints, at Gallery II, University of Bradford. 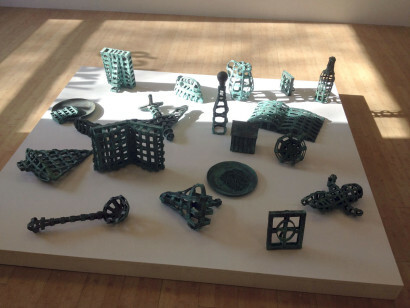 Curated by Amy Charlesworth, the exhibition includes work made between 1998 and 2014 and represents the first occasion that Coldwell has shown a substantial number of his prints and sculptures together. 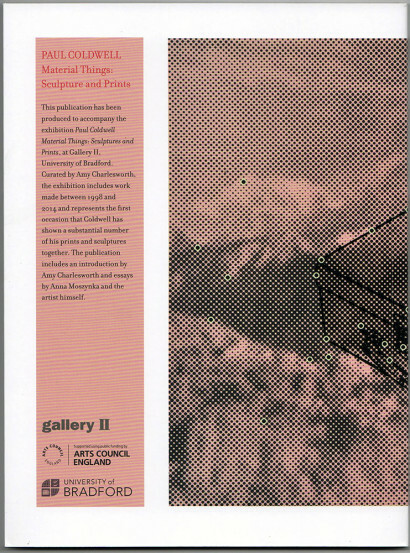 The publication includes an introduction by Amy Charlesworthy and essays by Anna Moszynka and the artist himself.